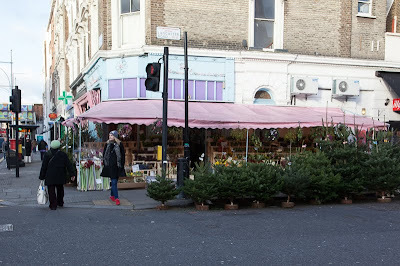 Looking at all the Xmas trees for sale it made me wonder, how did this tradition come about. I did a quick check on wikipedia and came away more confused, as they offered a number of possible theories such as evergreen trees being symbolic to German pagans and much later the decorated tree being adopted by European royalty. What folk lore is there in your countries that tell of the Xmas tree? Or maybe you don't have a Xmas tree but something else. What are your traditions? Prince Albert of Saxe-Gotha brought them in when he married Queenie Victoria. Normal German Xmas. i don't know the history of the christmas tree. we buy a real one every year, love the smell! we bought a local tree this year. i have decorations that i've had since we got married back in 1985, many broke, but some survived...and i especially love all the ornaments the kids have made over the years...our tree is very eclectic but that's how i like it! I just put my tree up yesterday! I have no idea of the history just that it's tradition. For some reason, I always thought it was Queen Victoria involved but maybe I'm messing up as usual. These must've smelt lovely. Look at those itsy bits trees! 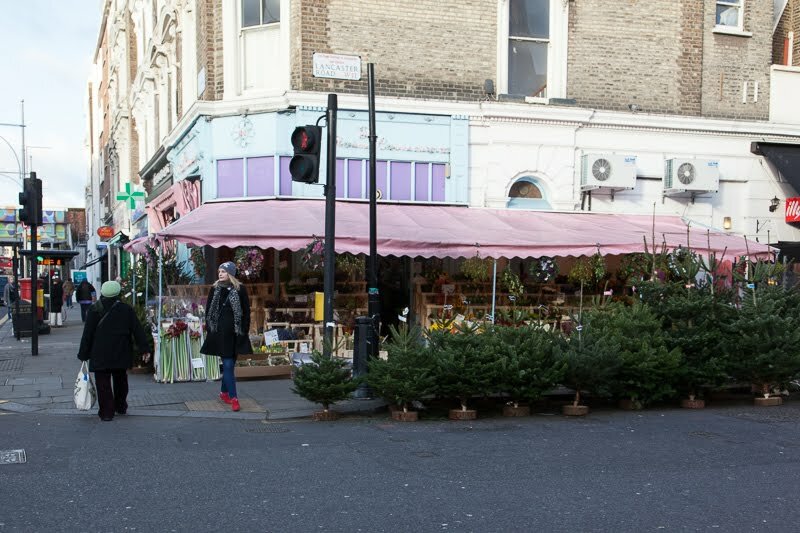 I don't think I have seen tress that small for sale. I am embarrassed to confess that this year we will use an artificial tree. I got so tired of the hassle of going out every year on the hunt for the perfect tree, getting pine sap all over me, scratching up the car's roof getting it home, having the tree drop its needles all around the family room, and then pitching it out on the curb when New Year rolled around. I don't know if an artificial tree is more or less ecologically sound, but that is where we are going . . .